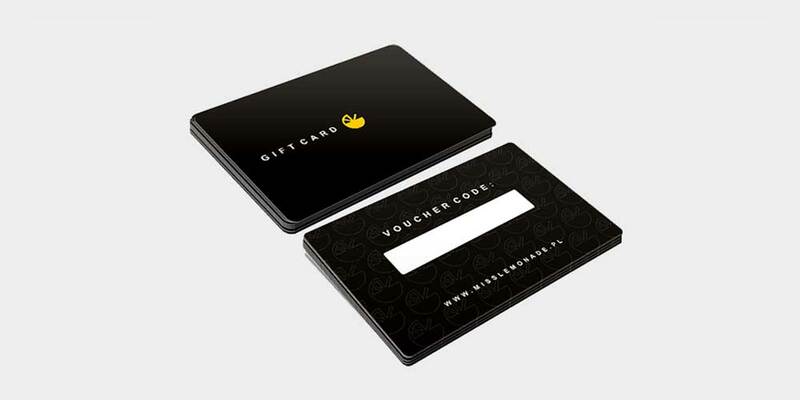 Effortless to give and fabulous to get, a Miss Lemonade Gift Card lets them choose, ensuring they receive exactly what they want. Simply choose an amount and enter the recipient's e-mail address. and print the confirmation e-mail for the gift card code.